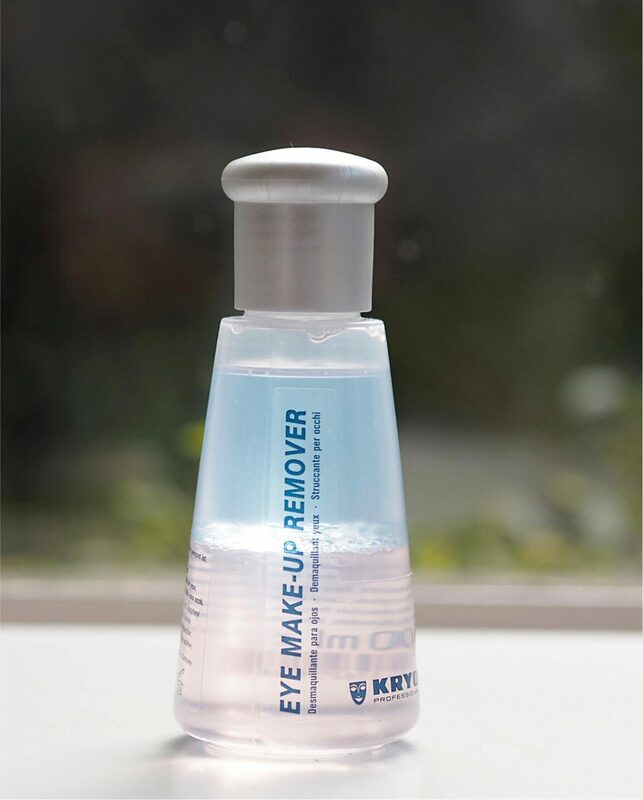 It’s a while since I used a bi-phase eye make up remover – I think the last one might have been Lancome but I can’t be sure. 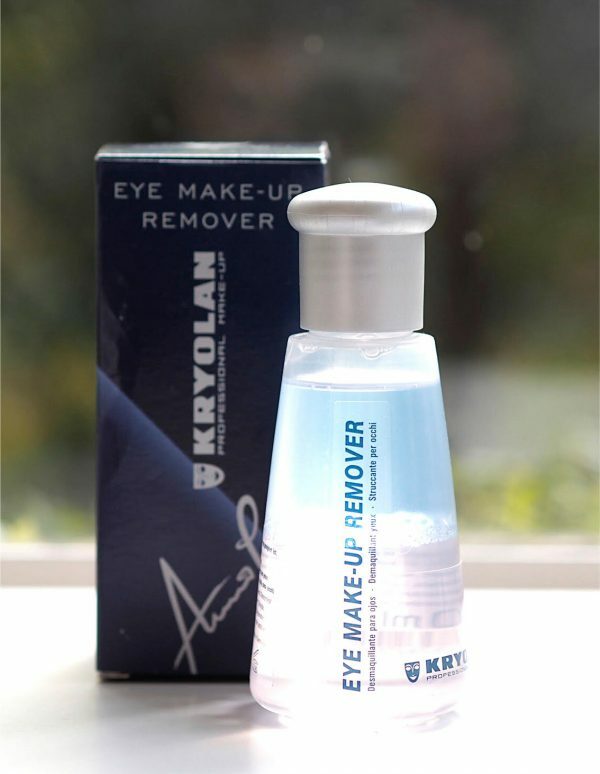 This is new from professional make-up brand, Kryolan, which is one of the few pro-brands that is still largely used by make-up artists rather than going fully mainstream. So, they need products that really work backstage on models whose skin is already fed up of multiple applications and removals in a gentle and effective way which this does. I used it on Friday evening to take off a full Marc Jacobs smokey grey eye with black liner and kohl and a pile of Benefit They’re Real mascara and off it came, smoothly and with no rubbing. I needed a couple of cotton wool pads to complete the job but away it all went without leaving my eyes feeling filmy. That’s a win. The non-win is that they’ve used carmine in the ingredients making it non-vegan: I feel sure there was a decent substitute for that available and with make up trends absolutely heading towards vegan friendly products, it’s a curious choice.